To celebrate, Colton and I baked (and ate!) some fun heart-shaped Valentine’s cookies. He enjoyed the baking process, but definitely enjoyed the eating part more! He’s at an age now where he really likes helping in the kitchen. 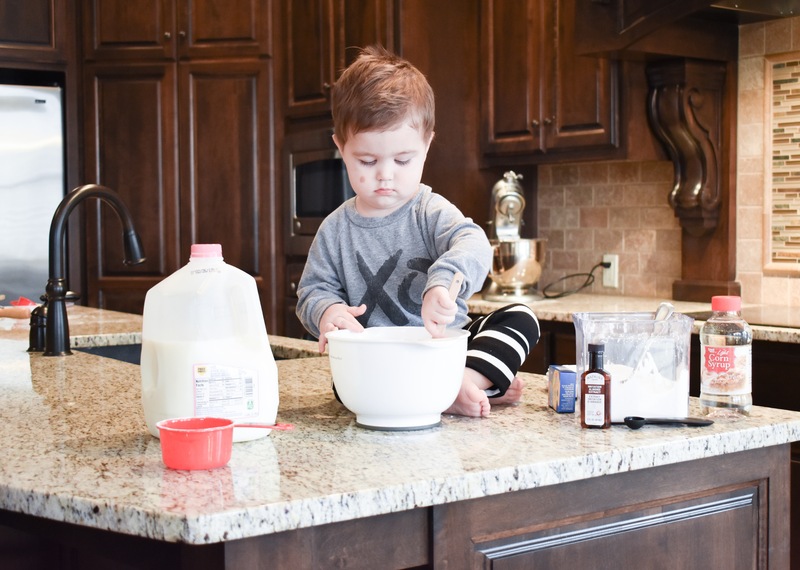 His favorite kitchen tasks are cracking eggs and stirring (which he calls “stir stir stir!”). That’s probably why his favorite breakfast is scrambled eggs. 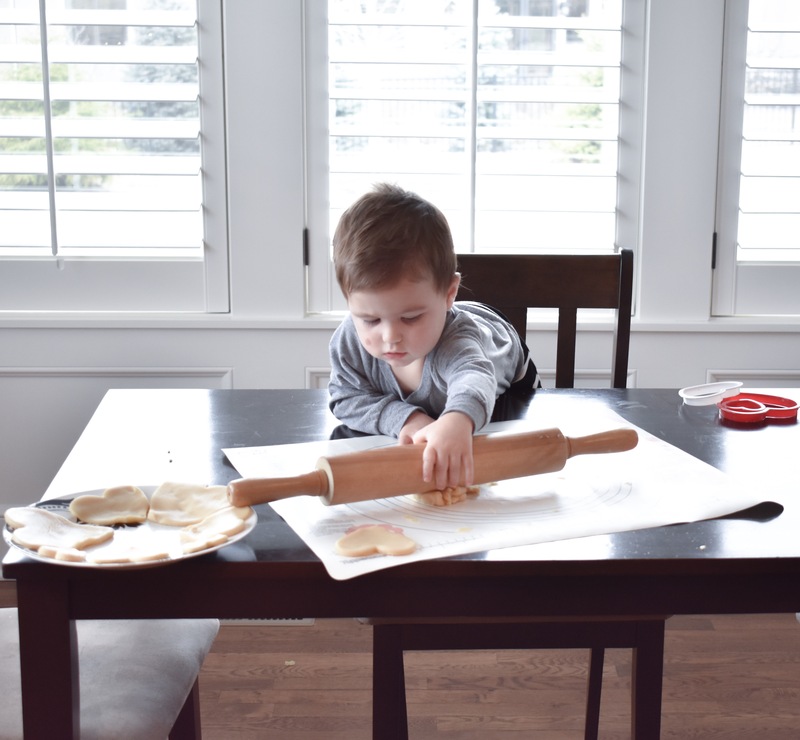 Luckily for him, there was lots of stirring involved in the cookie making process. I got a DSLR camera (this one , if you’re curious) for Christmas and have been enjoying experimenting with it. 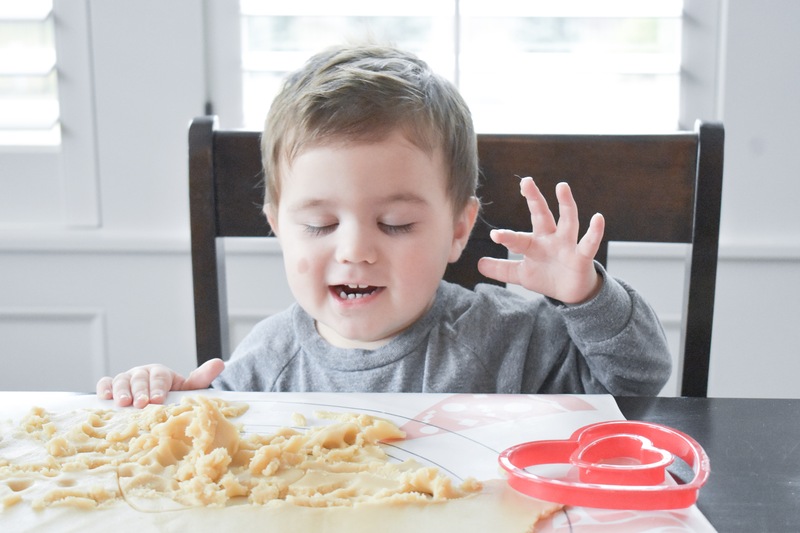 I decided to do a little Valentine’s Day cookie photo session and capture some lifestyle shots of my little guy making a special Valentine treat. These photos were edited in Photoshop Express, which is a free iPhone app. Some of my other favorite phone editing apps are Snapseed and VSCO. You can capture great photos without fancy editing software. You can even get great shots on a smartphone camera, if you don’t have a DSLR yet! I’d love to upgrade to “real” editing software one day, but I’m not going to let that stop me from capturing memories now… and you shouldn’t either! 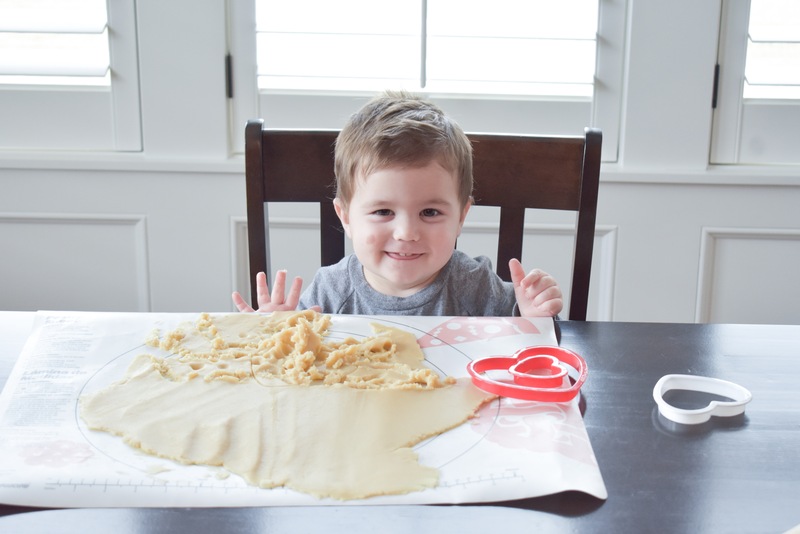 He loved getting to play in the dough. Since we usually make chocolate chip cookies, this was actually the first time that he got to help me use cookie cutters. He thought they were lots of fun. Now I guess I need to upgrade my cookie cutter collection. I’m pretty sure heart is the only shape I own. I’m thinking I might need this set to have a good variety! 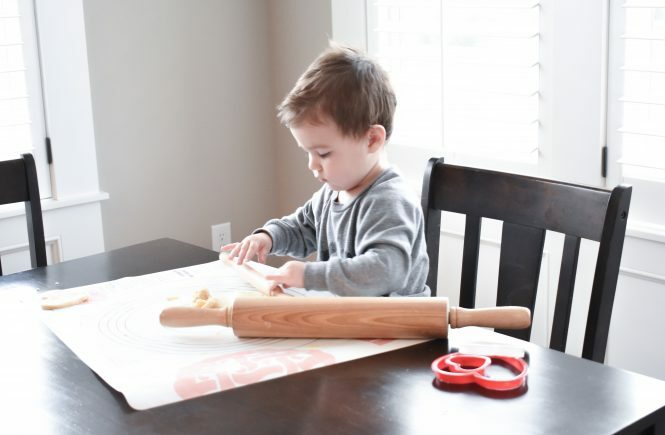 He got a mini rolling pin for Christmas so he could help more in the kitchen. 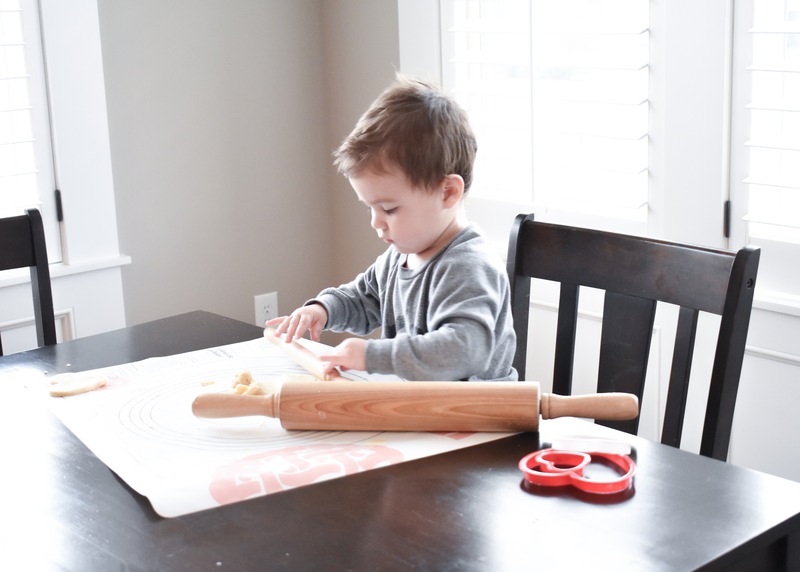 Turns out he likes using my big rolling pin more and I like the little one. 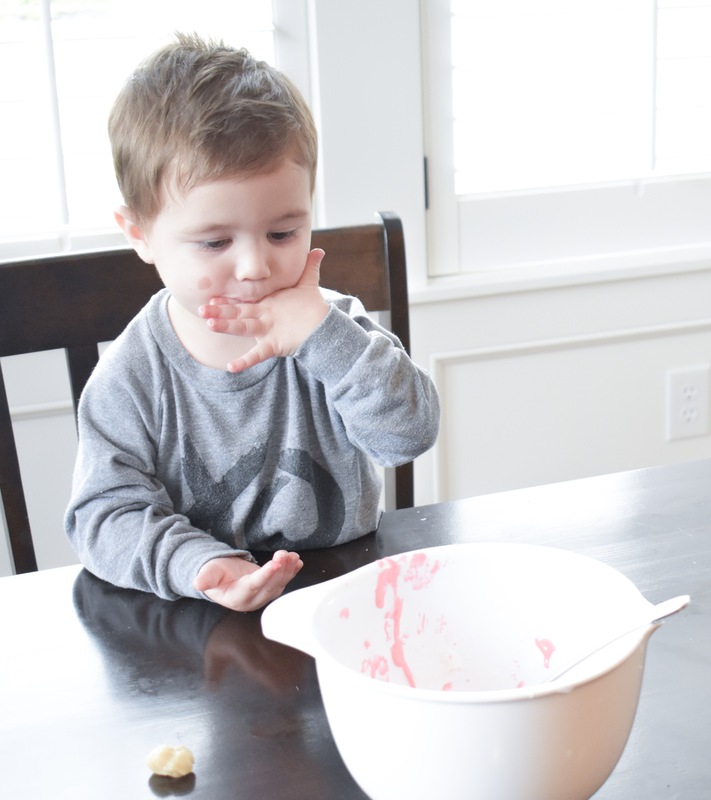 His favorite part was licking the icing off his fingers! Don’t worry, we didn’t give these cookies to any unsuspecting neighbors. I don’t think we would be able to give away cookies even if we wanted to… Colton eats them up before I would have a chance to give any away! Cookies are his favorite sweet. I normally prefer ice cream, but I always craved cookies while I was pregnant with him. I think it’s hilarious that he already wanted them even before he was born. 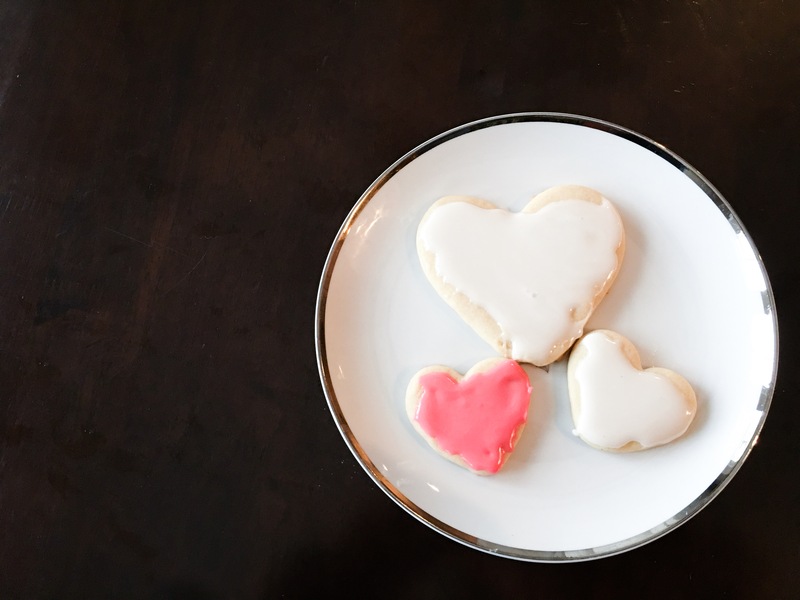 Valentine’s Day cookies made with love. What are you doing to celebrate Valentine’s Day? What are your family’s special traditions? Awesome pics! You are a natural photographer. Thanks, Mary! That is so kind. This is the first year that I’m trying to start some traditions with my little family! What a fun photo shoot idea! I tried to do something like this at Xmas but it was a hot mess. That’s hilarious! I have plenty of hot mess photos too. Definitely still learning! Thank you, Caitlin! I appreciate you stopping by! I love the finished product! Perfection in every way. That is too kind, Claire! Thank you so much! Adorable post! Those cookies look good enough to eat ? Thanks, Jamie! 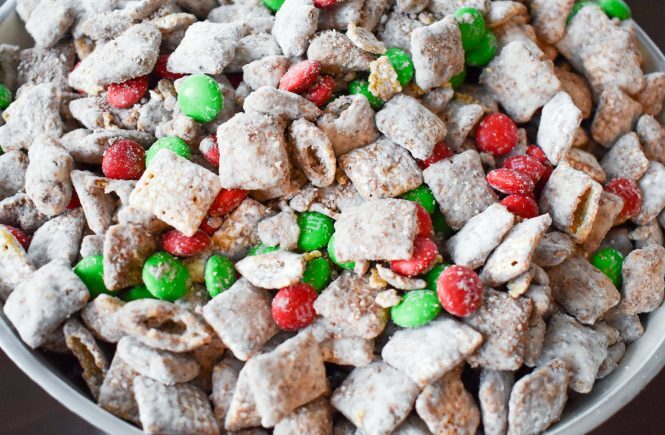 I tried a new recipe and they were really good! Aww he looks like he’s having lots of fun!! I love the quality of your images – is like to get a decent new camera for birthday/Christmas this year too! Snapseed is my go-to app for editing, so easy to navigate and use! Can’t wait to see some more awesome photos soon! Snapseed is great! My favorite use for it is removing shadows off faces. You can get a lot more precise in Snapseed than other apps will allow. These are such gorgeous photos and memories!! How exciting having a new camera, I would love to learn how to properly use ours! So much fun baking together! Thank you so much, Suzy! I hope I can improve my photography skills but I’m happy with these for now! The important part is capturing the memories. Thank you, Neil! 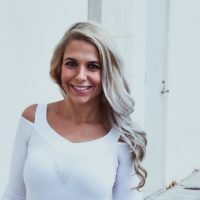 I’m enjoying being part of your FB group! What fun! I’ve used Photoshop Express before, but just can’t get past my love of Photoshop Elements. Someday I’ll probably upgrade to CC, but just can’t justify the expense yet. Express did a fantastic job with these photos, though! 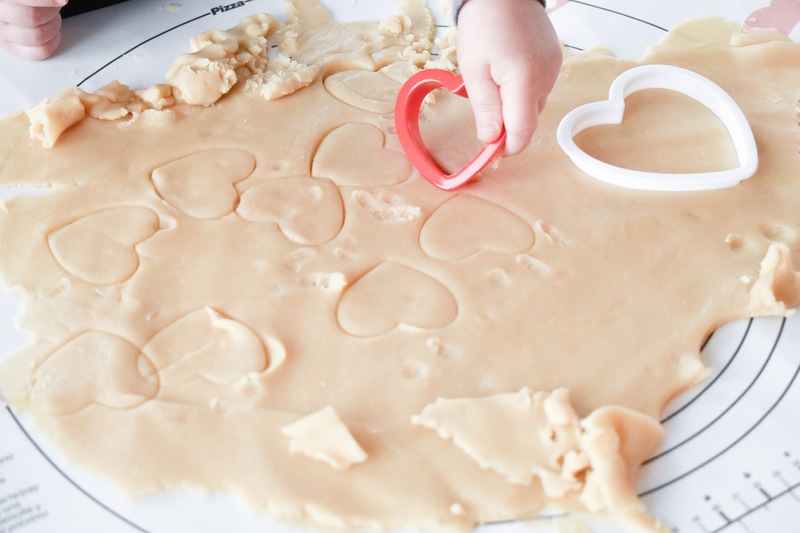 Looks like you and your little one had lots of fun baking in the kitchen. 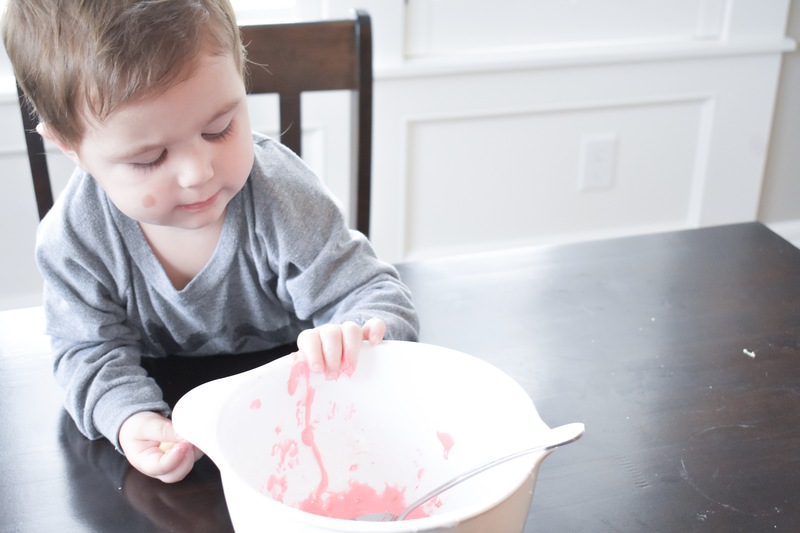 I always love getting little ones involved in cooking and baking together. Thanks so much for sharing at the #happynowlinkup! Thank you so much, Leslie! I have been thinking of purchasing Elements. There’s always something else to spend money on, right?!? Such a nice photographs you have clicked . I would definitely love to hear from you about the camera skills . Baby is having lots of fun in making cookies. Thanks for this sharing with all of us. Thank you so much! I’ll have to do some more photography-related posts. I’m still very much a beginner but happy to share what I’ve picked up so far! He’s is soooo sweet helping mommy! 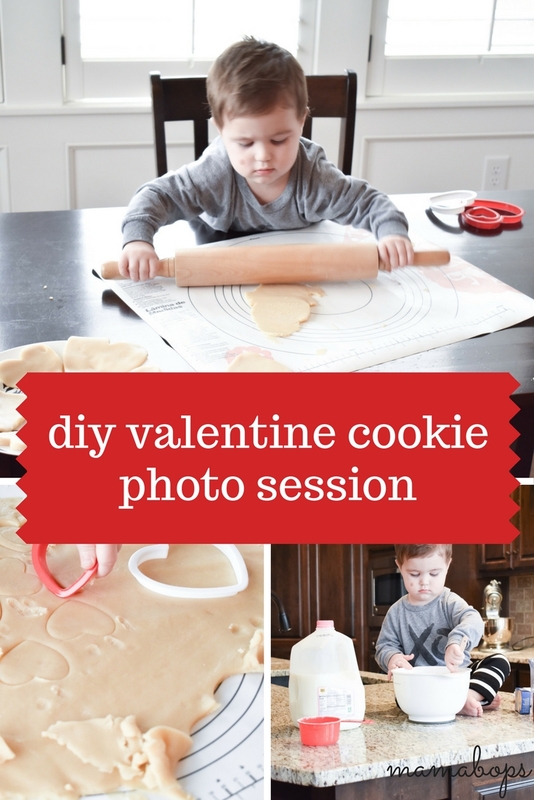 Good you invited Colton to take part in the whole process of making Valentine’s cookies. He’ll learn how to make himself useful in the house, while having fun. Thank you, Perla! He’s 2 now and loves to be a little helper. Trying to take advantage of his interest in helping Mommy around the house! 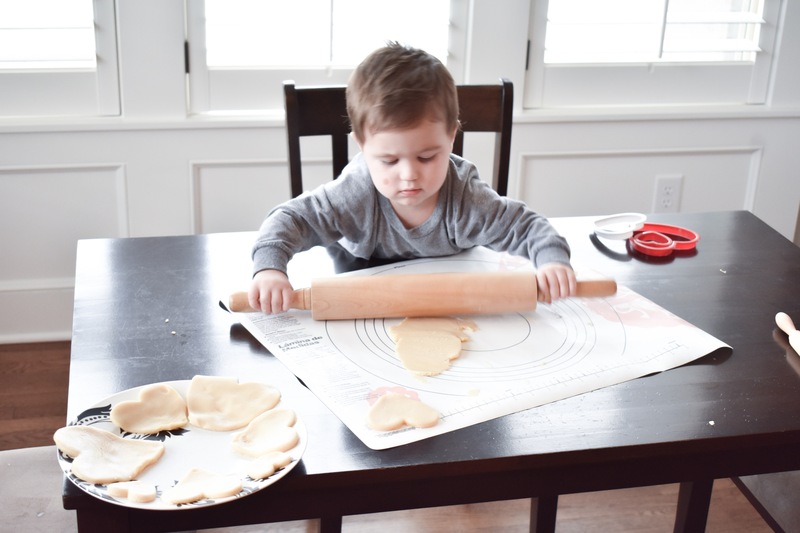 Colton seems very involved in the cookie making process and I love it! I was about to say I don’t see him nibbling on the dough until down to the end where he was licking icing off his fingers lol. I bet they tasted really yummy. I love chocolate chip cookies but have never really tried to make them. Only made butter cookies once before. I got myself a DSLR camera for my birthday which was Feb 6. Similar to yours its the Nikon D3300. It is also a learning experience for me too. Spectacular! What a great idea to spend the loving holiday with your little one. He looks happy and geeked to taste the heart creations. 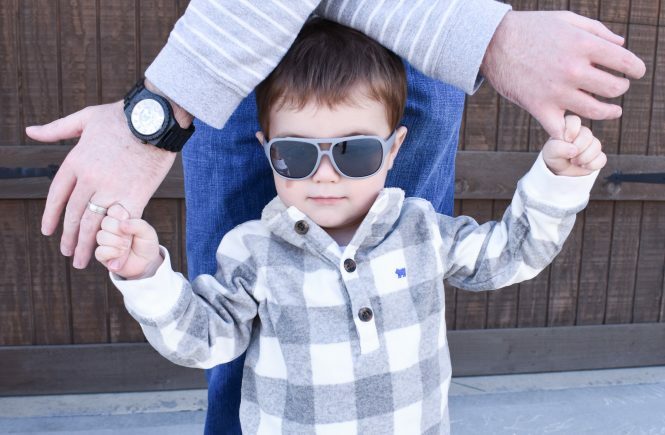 Thanks for giving us a peek into your time with your little one. My boyfriend and I took a 48 hour excursion to explore, eat and enjoy one another’s company. Thanks so much! We both had a great time! That’s fun! I’ve never known anyone with a Valentine’s birthday! This is SO adorable, and it’s making me super hungry at the same time!! This reminds me of our tradition: making mini heart cakes. Everyone gets their own little cake and gets to decorate it with frosting. Such a mess, but so much fun! That sounds like lots of fun! Maybe we’ll try that next year!